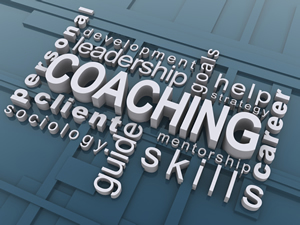 Many organisations recognise the valuable contribution coaching can make to individuals and workplaces. Patricia is one of only a few trained and accredited coaches in the primary care sector. She believes that there is a great need amongst individuals who work in this busy and challenging environment to put themselves first. Helping you to work out where you are at the moment in your life. Identifying the important areas where you want to make changes. Creating some exciting goals and helping you to achieve them. Supporting and encouraging you to take action when needed. Helping you become more positive. Helping you do different things, or just do what you do even better.